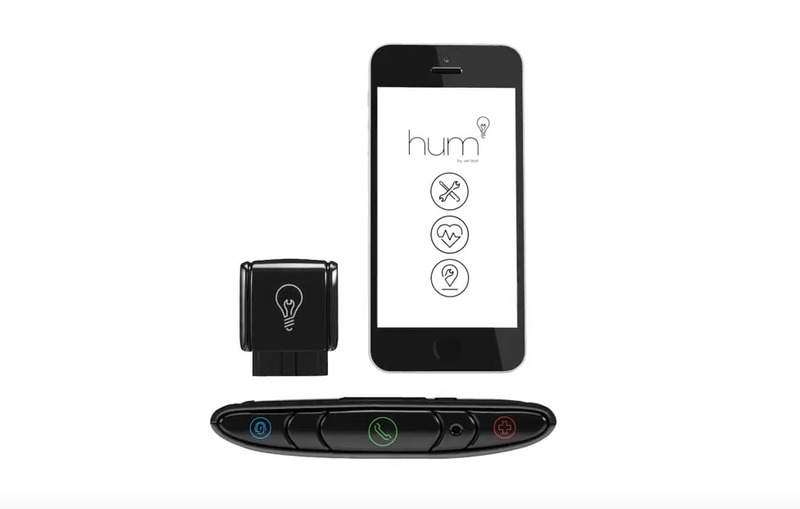 Verizon has this car adapter called Hum, for those not familiar, that is a lot like Automatic, in that it can turn “almost any car into something smarter.” Hum can tell you about the health of your vehicle, give you maintenance reminders, access to a mechanics hotline, help with roadside/emergency assistance, and make it easier to find parked or stolen cars. It costs $15 per month, includes an adapter (obd reader), separate speaker, and an app. We’re writing about it today because Verizon is pushing a big update to the unit that makes Hum the worst thing to ever happen to a teenager, but one that will surely help parents keep track of the family. The update is specifically being billed as a way for parents to keep track of teen drivers, thanks to boundary alerts, speed alerts, vehicle location tracking, and driving history. As all of those things suggest, you can imagine how fun (that’s sarcasm) it will be for your teens to know that their every single move is constantly being watched by mommy or daddy. Boundary alerts: allowing subscribers to establish boundaries for their vehicle and receive a notification when the vehicle enters or exits the area. Subscribers can set multiple boundary areas tied to specific days and times. Speed alerts: the ability to select a maximum speed limit and receive alerts when the vehicle exceeds that limit. The account owner can also choose to have alerts sent to multiple family members and be notified via app, text or email. Vehicle location: map-based tracking of the vehicle’s location, speed and travel direction, allowing subscribers to view the past five requested locations. Driving history: key trip-based driving information to track driving efficiency, including duration, start and end times, idle times and max/avg. speeds. The driving history can be accessed by day, week month or year. If you want to sign-up for Hum, you can find it here. If you are already a Hum user, you can grab the latest app update here.